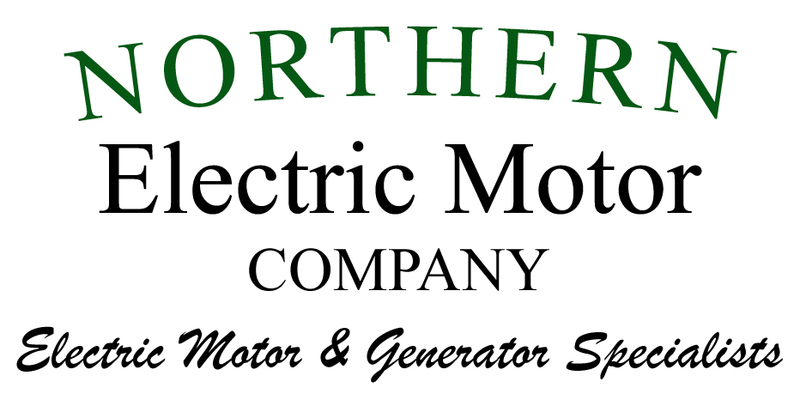 Does Northern Electric Motor Company sell or repair specialty motors & parts? Do you have unused "vintage" electric motors available for purchase? Yes! 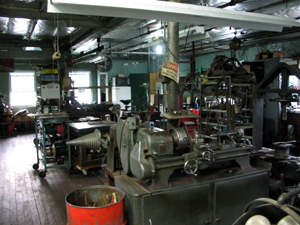 We have the ability to repair or replace a wide variety of specialty electric motors promptly. We have a limited supply of unused, hard-to-find "vintage" electric motors for sale. Whether you are searching for a brand new or older electric motor, be sure to contact us. Since 1936, Northern Electric Motor Company has specialized in the sales and service of industrial electric motors & drives. We can repair, rewind, and rebuild electric motors, AC & DC motors, phase converters, transformers, generators, AC & DC controls, welders, hoists, speed reducers, electric power tools, battery chargers, electronic controls, pumps, variable frequency drives, & more. Which brands of electric motors and electrical equipment do you service? Our technicians have extensive experience repairing electrical equipment from leading manufacturers such as General Electric, Fasco, Baldor, Emerson, Universal, Lincoln, Miller, A.O. Smith, Goulds, Winco, Myers, and others. Is Northern Electric Motor Company open on Saturdays? Our normal hours of operation (non-emergency) are from Monday to Friday, from 8:00 AM to 5:00 PM. We are generally open on Saturdays, from 8:00 AM to 12:00 noon. However, there are occasions when we are closed on Saturdays, so please call first to ensure we are open for Saturday service. What MA and RI communities are located in Northern Electric's primary service area? If your business is in a MA or RI city/town not listed above, and you are unsure as to whether you are within our service range, please contact us.